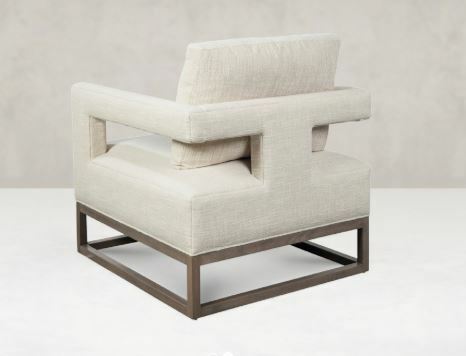 The square-on-square form with T-back accent adds an intriguing geometry to your space. 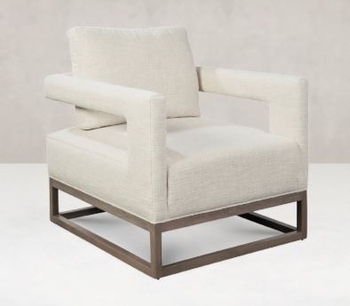 Fully cushioned, the seat and arms deliver exceptional comfort. Available with fixed or swivel base. 1710 REAGAN CHAIR 30IN. 33IN. 26IN.